AR Emoji were supposed to be a big selling point for the Galaxy S9 and Galaxy S9+, basically as a response or counter to Apple’s Animoji. They, umm, aren’t exactly that, but if you do use them, know that you are getting more expressions. 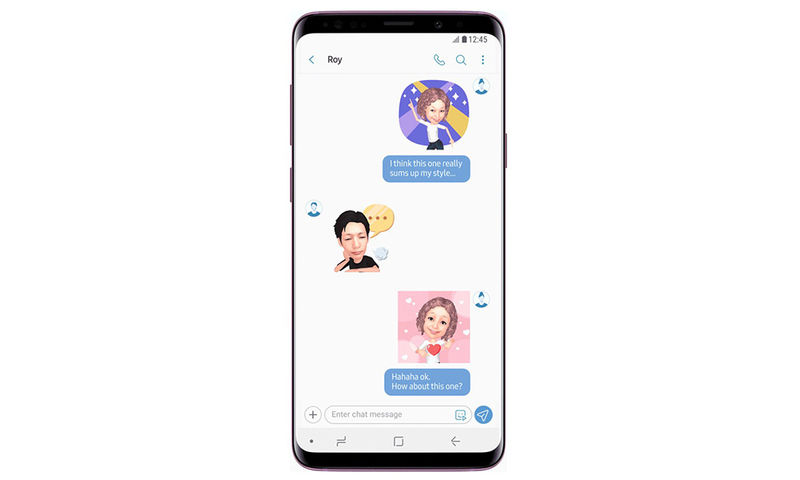 Samsung announced this morning that they are doubling the AR Emoji expressions on the Galaxy S9 from 18 to 36, plus they have another 18 in the works. You’ll find the new expressions, some of which can be seen above, in the My Apps section of the Galaxy Apps store on your phone. Just look for AR Emoji in there and you should see an update. Like other AR Emoji, you’ll be able to share the new expressions from your phone’s keyboard or copy and paste them from the Gallery app into other messaging platforms. What Do You Want the Pixel 3 to Look Like?